Pagadian, officially the City of Pagadian (Filipino: ), is located in Mindanao, Philippines. It is the capital of the province of Zamboanga del Sur and the regional center of Zamboanga Peninsula. 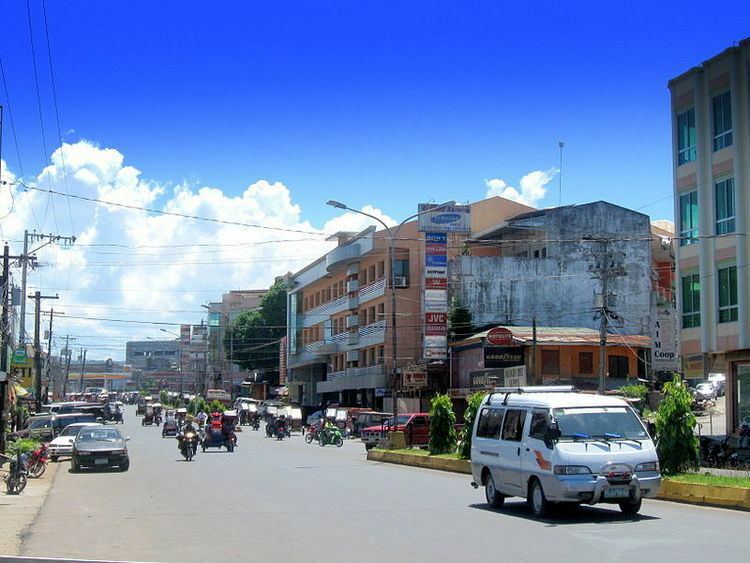 Pagadian City is the 2nd largest city in the Region. The iconic symbol of Pagadian is its uniquely designed tricycle built to adopt to the citys hilly terrain. It is the only place in the Philippines with a public transport inclined at about 25-40° angle. Pagadian is on the northeastern side of the Western Mindanao region. It is bounded by the municipalities of Tigbao and Dumalinao on the southwest, Lakewood on the west, Labangan on the east and northwest, and Midsalip on the north. 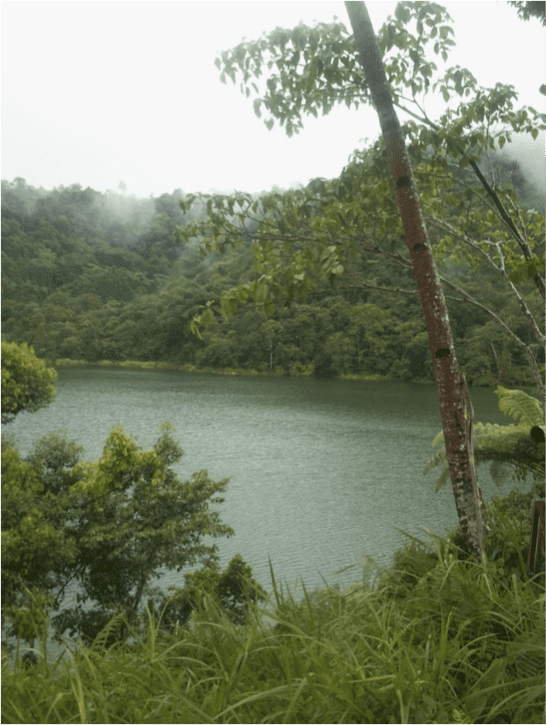 About 45% of the total city area is steeply sloping terrain of hills and mountains on the northwestern portion that covers an estimated 15,090 hectares. Mt. Palpalan, Mt. Timolan, Mt. Pinokis, and Mt. Sugar Loaf are the four tallest peaks. Areas in the direct north and central part, have gentle to moderate slopes, making up 47% of the total. The remaining 8% is level or nearly level which makes up most of the eastern and the southern parts of the city. The urban area covers about 845.48 hectares. Elevation of the urban area of the city ranges from 1 MSL (mean sea level) near Pagadian Bay to about 100 MSL in the area of Barangay San Jose. The Tiguma, Bulatoc, Gatas, and Balangasan Rivers, drain to Pagadian Bay and serve as natural drainage. Due to its topography, most of the citys 54 barangays do not experience flooding. The low-lying southern and eastern part of the city sometimes experience flooding, most especially during heavy rains. The city proper and surrounding areas of Muricay, Tawagan Sur and White Beach was originally named "Talpokan," an indigenous word that means "a place of numerous springs." The officially accepted origin of its name are words taken from the Iranun dialect, "pagad" (wait) and "padian" (market) which shows that Pagadian had been a trading area in the past. Other theories suggest that it was named after a bird that the native inhabitants call "Gagadian or that the citys name came from the word "Pangadyi" (Prayer), later to be known as "Pangadyian" (A place to pray or The Land of Prayers). Agriculture is the primary economic resource, with the production of rice, corn, coconut, fruit, root crops and animal husbandry. Special funding-assistance programs by the government are made available for local farmers; the City Livelihood Development Assistance Program (CILDAP) extends loans to those who need financial assistance for their livelihood. The City Fiesta is celebrated every third Sunday of January in honor of its patron saint, the Holy Child Jesus (Sto. Niño) which coincides with the feastday of Cebu City. It is officially called the Pasalamat Festival highlighted with a fluvial parade (regatta), trade exhibits, the Mutya ng Pagadian beauty pageant, carnival shows and a civic military parade. On every 21 June, the Araw ng Pagadian is celebrated in commemoration of its founding as a chartered city; as Capital of Zamboanga del Sur, the city hosts the annual provincial celebration in September with agro-trade exhibits, a civic-military parade, cultural presentations and sports competitions. 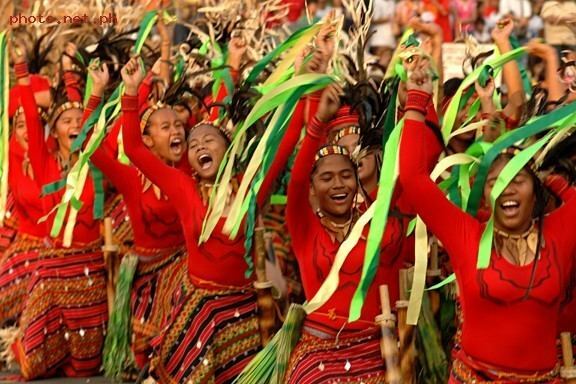 The Megayon Festival is a week-long celebration that coincides with the Zamboanga del Sur anniversary in September. It honors the tri-people settlers: the Subanens, BangsaMoro Muslims and Christians. "Megayon" is a Subanen word which means "Unity and Solidarity". The festival is a showcase of three distinctly different cultural heritage in songs, dances, rituals of peace, foods and crafts, to foster unity and understanding among the three cultures. Environment-related activities, peace and development forum, and indigenous sports competitions are being held. Pagadian City also officially celebrates the Chinese New Year. It honors the local Chinese community.